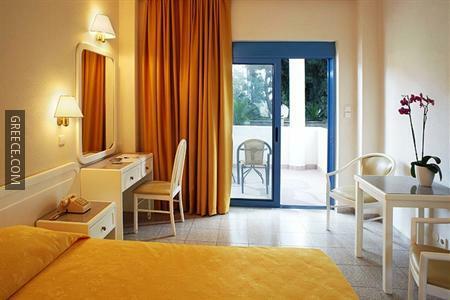 Situated in Faliraki, the Blue Star Hotel Faliraki is within easy driving distance of Rhodes City. The Blue Star boasts a photocopier, a laundry service and free parking. Also on offer for guests are a TV room and a garden. 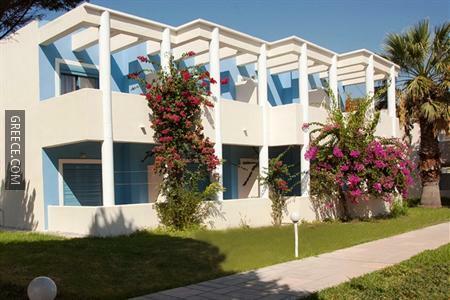 The Blue Star Hotel has 59 rooms offering all the essentials. 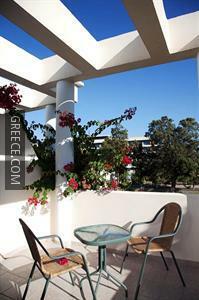 Diagoras International Airport is under a 30-minute drive from the Blue Star Hotel Faliraki. The Aquarium of Rhodes, the Kahal Shalom Synagogue and the Palace of the Grand Master of the Knights of Rhodes are around a 20-minute car ride from the hotel.